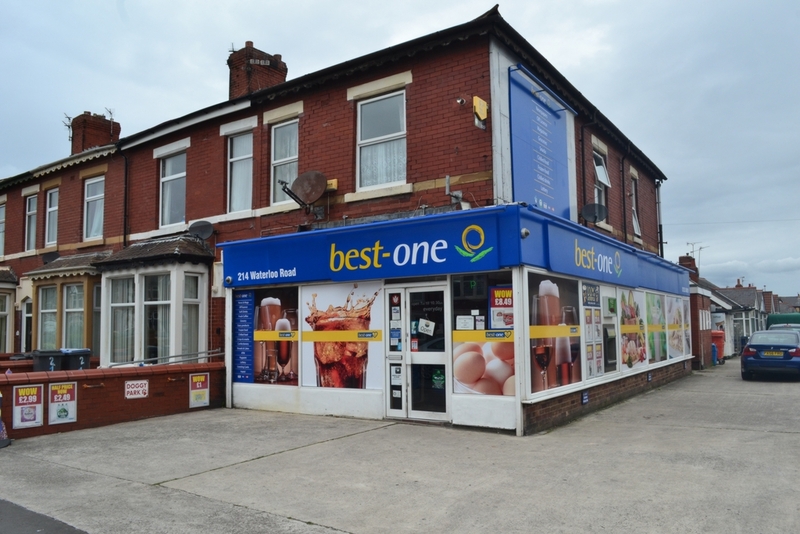 Best One convenience store and off license is a corner sited Freehold property situated on a busy main road position, £420,000 plus £30,000 ingoing for stock. The business benefits from several means of income including Two, One bedroom apartments above, Cash machine, An In -post service machine and within the shop a coffee machine. The property also benefits from large customer parking spaces with a minimum of ten spaces. Based on the accounts from the previous year the turnover was registered at £900,000 with a profit of approximately £42,000 excluding the apartment income. A closer inspection is recommended.